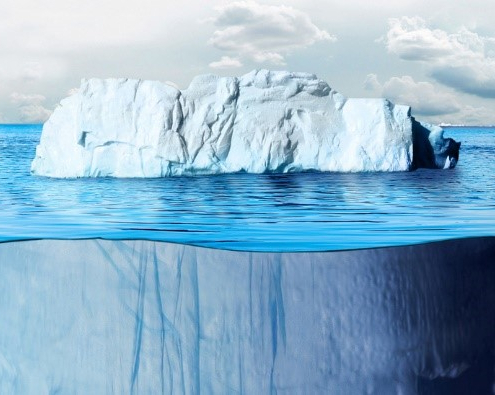 Bring your users insightful outputs relevant to your business with Enerdata’s intuitive online interfaces. 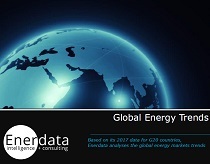 Energy statistics training allowing to create energy balance with supply, transformation and consumption and understanding the international energy statistics regulations. 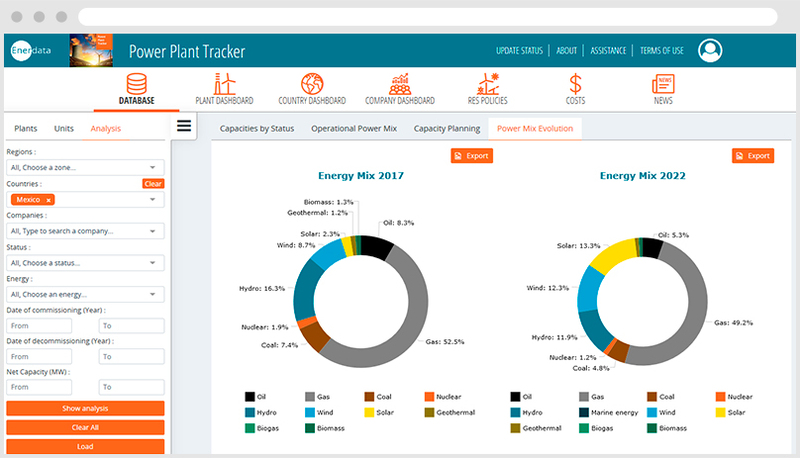 Power Plant Tracker is a powerful database tool with time-saving analytics built-in. Use it to screen and benchmark power generation development, assets, and companies covering 85% of the world's power capacity. 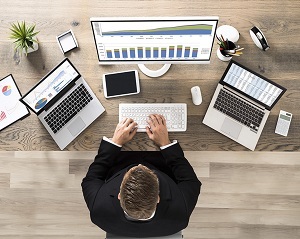 Put the latest detailed information to use for your business, including country and company analytics, and a built-in, five-year power-mix forecast you won't find anywhere else. 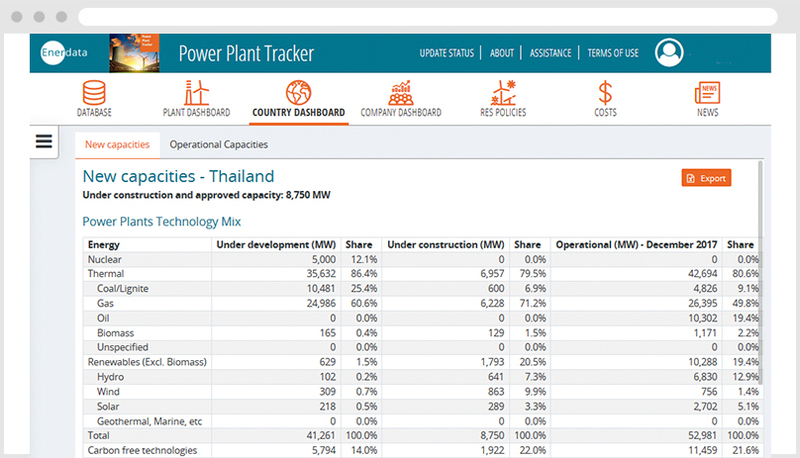 Gain an accurate, updated view of power capacity added year-after-year in 115+ countries, sorted by fuel, technology, and company. Who are the most active investors in Mexico? Which countries in Asia are developing their power capacity the fastest? What is the power plant fleet of South Africa? What are the capacity, production, and CO2 emissions of a specific plant in Canada? What will be the power mix evolution over the next five years in India, or in all of Asia? Which countries have the most ambitious renewables policies? Use our embedded module to build advanced analytics on your selection of power plants. The CAPEX and LCOE module is the most insightful tool to make informed decisions on which technologies to invest in and where. In just a few clicks, access unique, premium data on both thermal and renewable power generation costs. Use this detailed, reliable information to benchmark your project. This module provides strategy, operational and financial indicators for power companies around the world. This module allows for detailed, country-level policy monitoring throughout Europe.